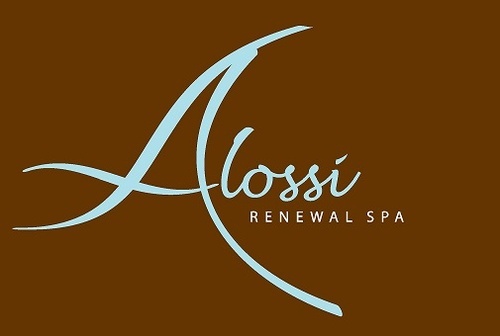 Please join us for this month's Business After Hours sponsored by Alossi Renewal Spa. Dena's dad, Mike Alossi will be cooking his famous Arabic chicken and rice, and there will be a featured cocktail!! Chairs of Hope - Business Edition will also be on display and "up for auction" to raise money for Relay For Life of Garner! You can bid on the chairs or vote for your favorite. Oh, and there will be door prizes. Come eat, drink, and network! !